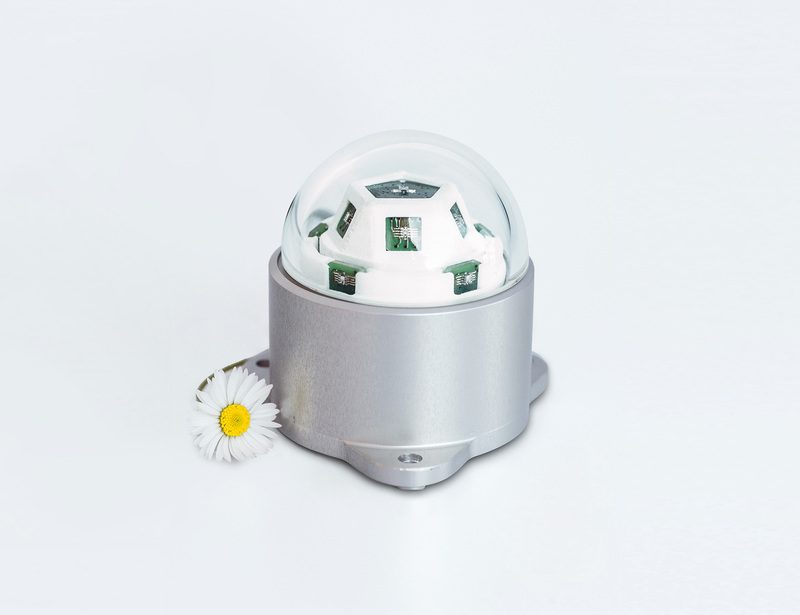 CaptPro is a breakthrough sensing device that measures global, diffuse, direct, and ground-reflected solar irradiation without sun trackers or other moving parts. 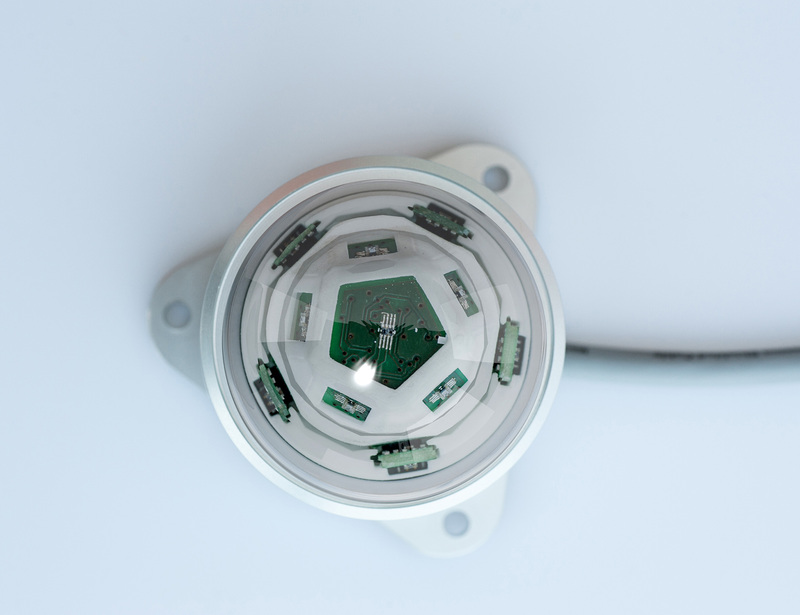 Its game-changing design and proprietary algorithm summarize in a single self-standing device the output of pyranometers and pyrheliometers, while eliminating the need for extra equipment, such as solar trackers. In addition to irradiation measurement, it also delivers data on the spectral bands (infrared, visible, and ultra- violet) of all four types of irradiation measured, and on the sun positioning. By dramatically boosting the fine-grained localization of system failures, inefficiencies and production drops with unmatched, pin-point detail, CaptPro allows to maximize energy production, reduce O&M costs, and to increase profitability for investors, owners, and managers of PV plants. 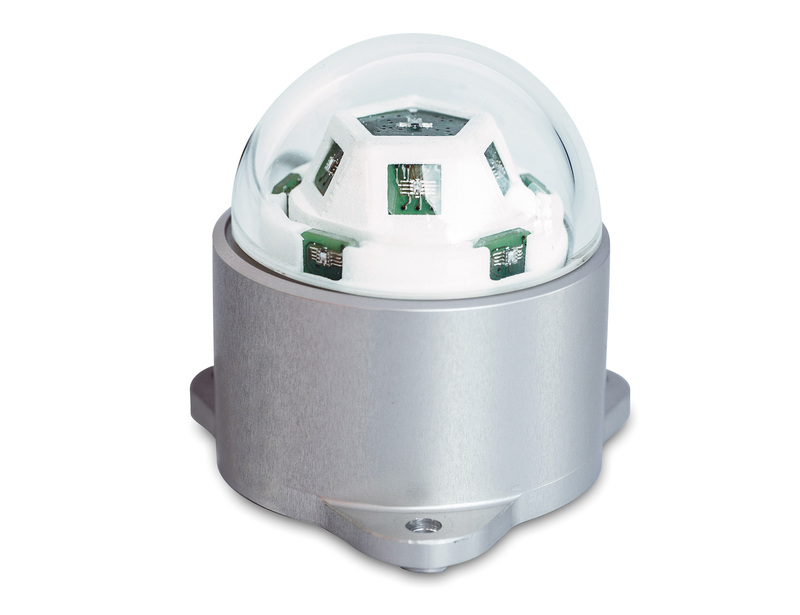 At a cost sensibly lower than a single monitoring station featuring pyranometers, pyrheliometers and sun trackers, and with dramatically lower maintenance cost, a wireless network of CaptPro nodes provides +300% more accurate information about plant performance, 10x more precise localization of faults, and the detection of production drops of the order of 1%, thus enabling an increase of up to +5% in energy yield. 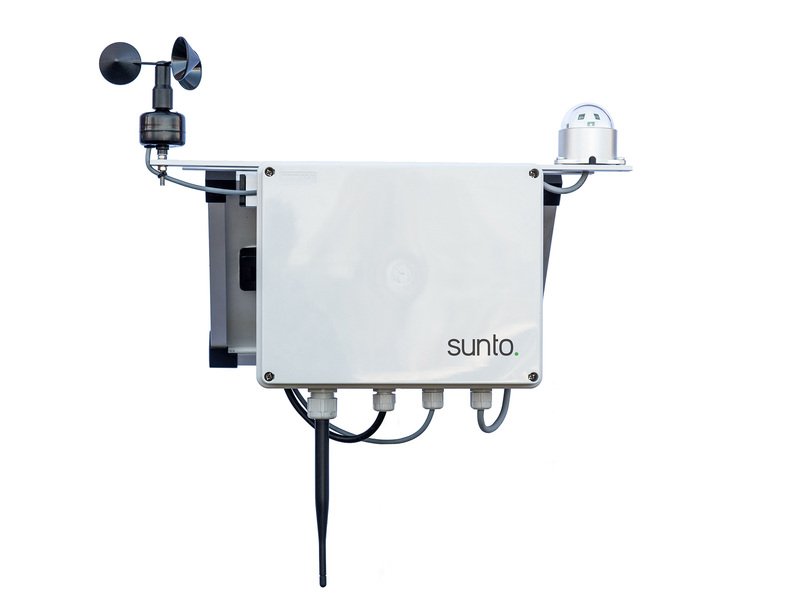 CaptPro is a sunto patented technology.